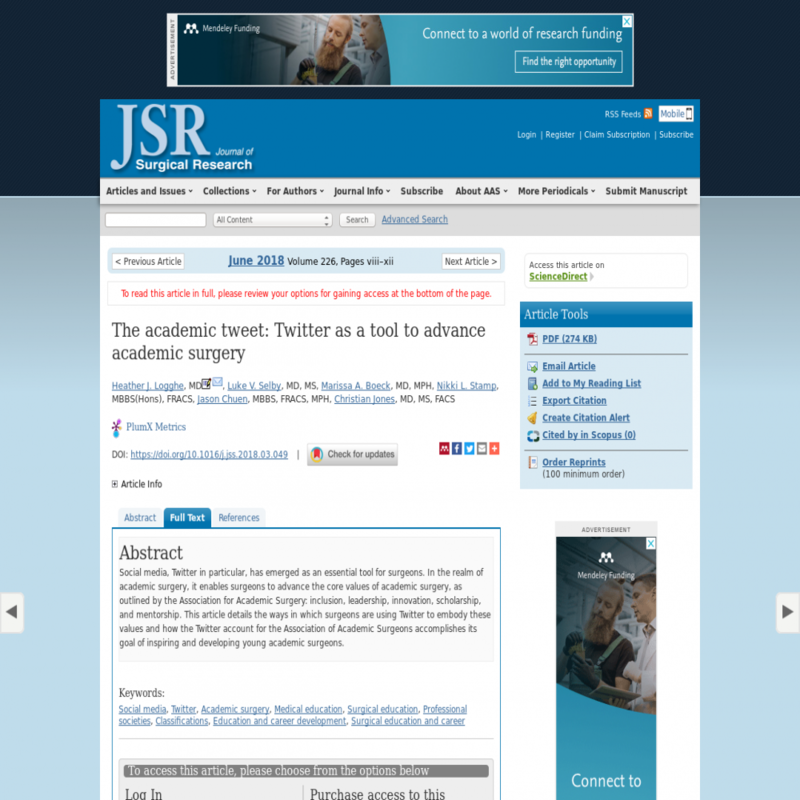 Social media, Twitter in particular, has emerged as an essential tool for surgeons. In the realm of academic surgery, it enables surgeons to advance the core values of academic surgery, as outlined by the Association for Academic Surgery: inclusion, leadership, innovation, scholarship, and mentorship. This article details the ways in which surgeons are using Twitter to embody these values and how the Twitter account for the Association of Academic Surgeons accomplishes its goal of inspiring and developing young academic surgeons.